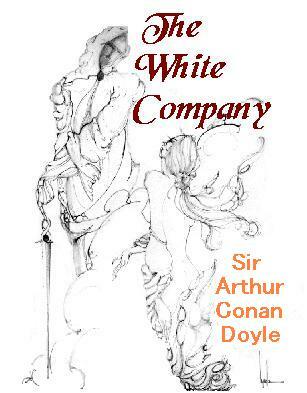 The White Company is Sir Arthur Conan Doyle's classic tale of knighthood, chivalry, and daring do rendered so expertly as to seem contemporary with the telling. Although short in stature, Sir Nigel is long in courage. Recruiting the White Company from the bravest knights in the land, he embarks upon incredible adventures that rival those of King Arthur in scope. Best of all, unlike King Arthur, this epic tale has a happy ending. If there will always be an England, then surely The White Company and Sir Arthur Conan Doyle—indeniably better known to readers as the creator of Sherlock Holmes—long ago achieved immortality. Read this classic novel online. This page last modified on October 9, 2016.